The Kalama School District (District) is accepting written food service proposals from qualified food service management companies (FSMC) to provide food services according to District specifications. 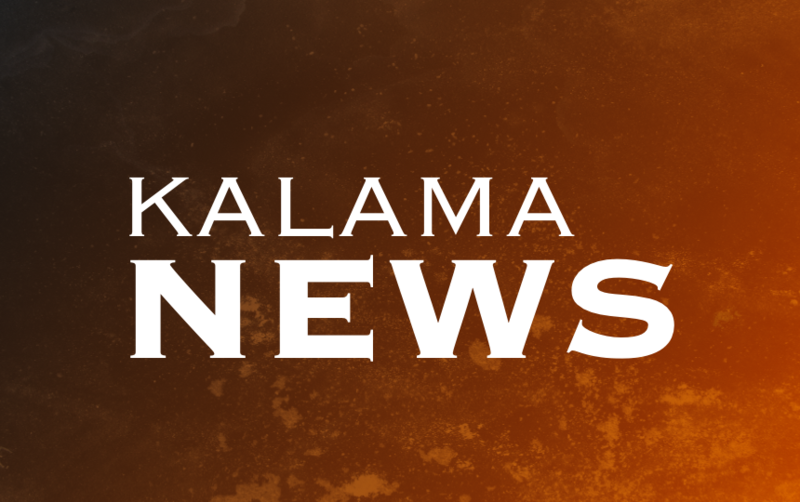 Sealed proposals must be received in the Kalama School District Superintendent’s office no later than May 13, 2019 – 3:00 p.m. Proposals received after scheduled closing cannot be considered. The District reserves the right to accept any proposal which it deems most favorable to the interests of the District. It also reserves the right to waive any informalities and irregularities and reject any and/or all proposals or any portion of any proposal submitted which in their opinion is not in the best interest of the District. A pre-bid conference will be held on April 15, 2019 at 10:45 a.m. at the address listed above. Each FSMC is limited to a maximum of two representatives. Attendance at the pre-bid conference is mandatory if you wish to submit a proposal. The purpose of this walk-thru/conference is to answer questions related to our food service program. No bidder may withdraw or alter his proposal after the time set for opening thereof, unless award of contract is delayed for a period of more than forty-five (45) days from the date of opening.